In case you don't know it already, I love mechanisms, well, I love exquisite mechanisms. And this month-duration piece, which is cased in a very clean Dachluhren case, was truly a pleasure to go through. 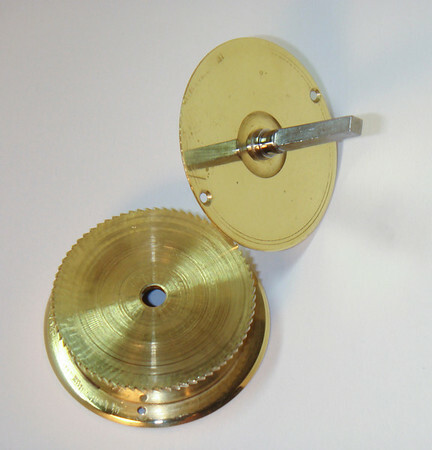 I've added comments with some of the photos, check out the unusual winding drum, the holes through the back plate that gives a great view of the escapement, and the exceptionally fine escape wheel. Truly a fantastic clock mechanism.